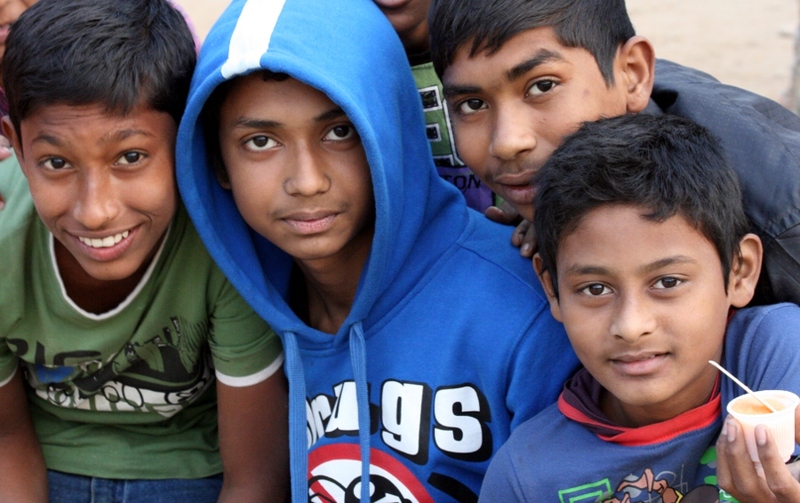 BENGALI BOYS AT FOOTBALL TOURNAMENT anxious to get their faces in front of the lens! 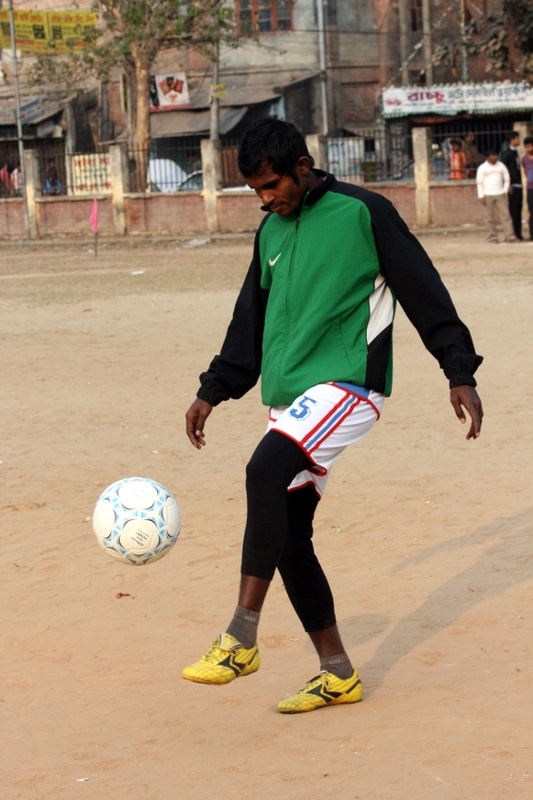 MASUM PRACTICING BALL CONTROL before a tournament match. I ATTENDED A TTL “LIGHTROOM” WORKSHOP, on Saturday pm, from 3-6:30 PM. The trip over in a CNG cost me $1, and lunch cost me $3. The workshop cost was $7, which included a nice chicken roll-up and a drink. It was presented by Jenny and Neerod, a husband and wife time. They had a nice powerpoint including demonstrations on the program itself. Here is a photo of the TTLers that in November went to the Hakaluki Haor and Moulovibazar for a two day photo safari. 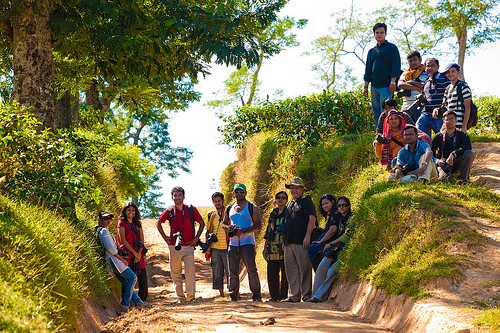 TTL (a Bangladesh “Through the Lens” photo club. You can check out the club on Flicker or Facebook. ASIF MAKES A SAVE, as Ripon looks on. In the morning matches Ripon likes to have me as keeper when he is playing defense. 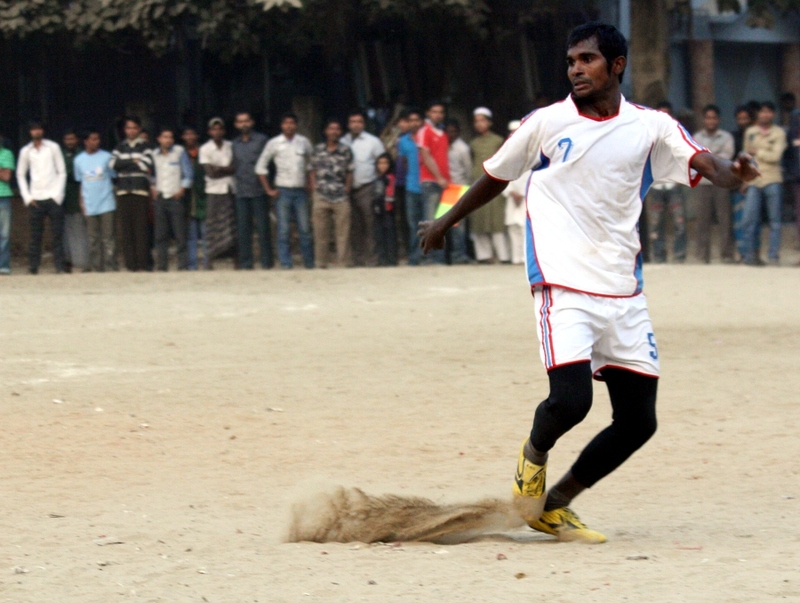 MASUM STIRRING UP SOME DUST as he assesses the situation on the football field. Masum is a friend, as well as a younger brother of my friend, Halim! 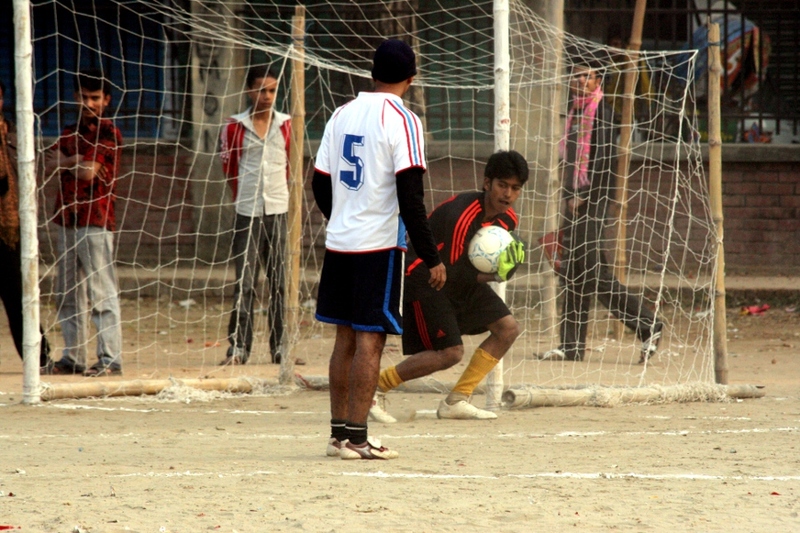 ASIF DEFENDS THE GOAL, but we still lost 2-0 in the finals match of the football tournament. HAPPY 59TH BIRTHDAY to my brother, Warren, living in Mesa, Arizona. This photo is of some of the players I play football with 2-5 mornings a week at 6:45 am. 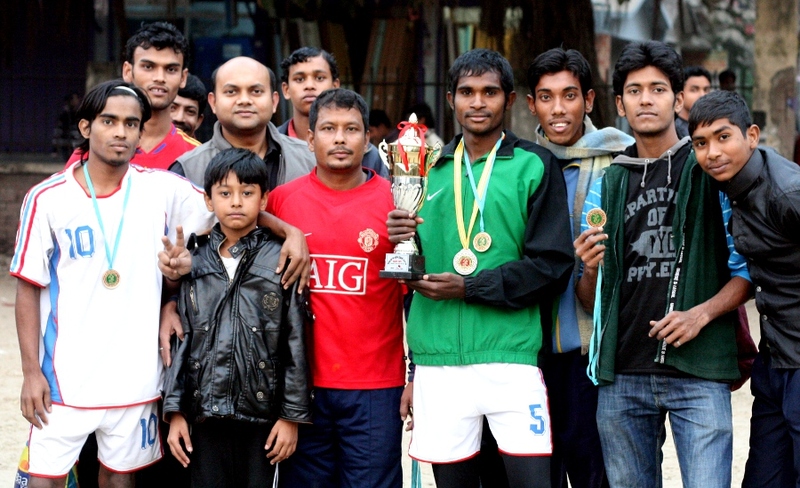 This is the second place trophy, since we lost the final game of the tournament 2-0. 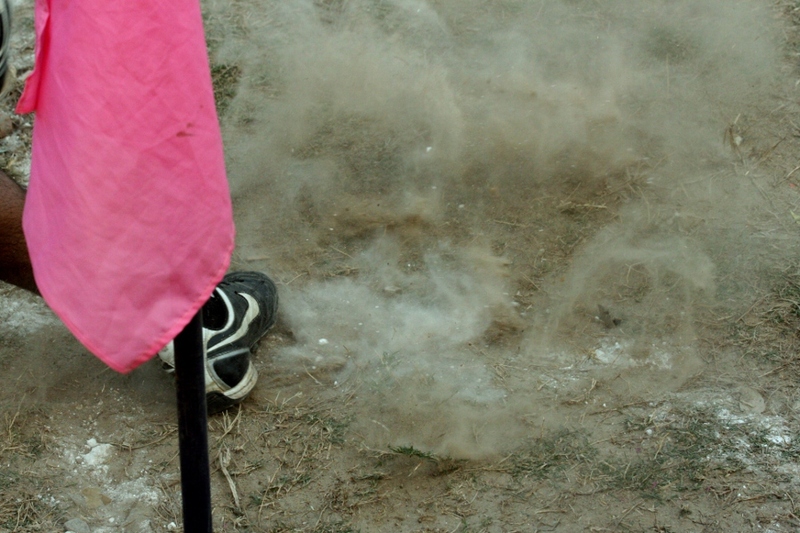 CORNER KICK! I promise there was a ball there, and it vanished. It didn’t produce a goal, so we ended up losing the finals match 2-0. 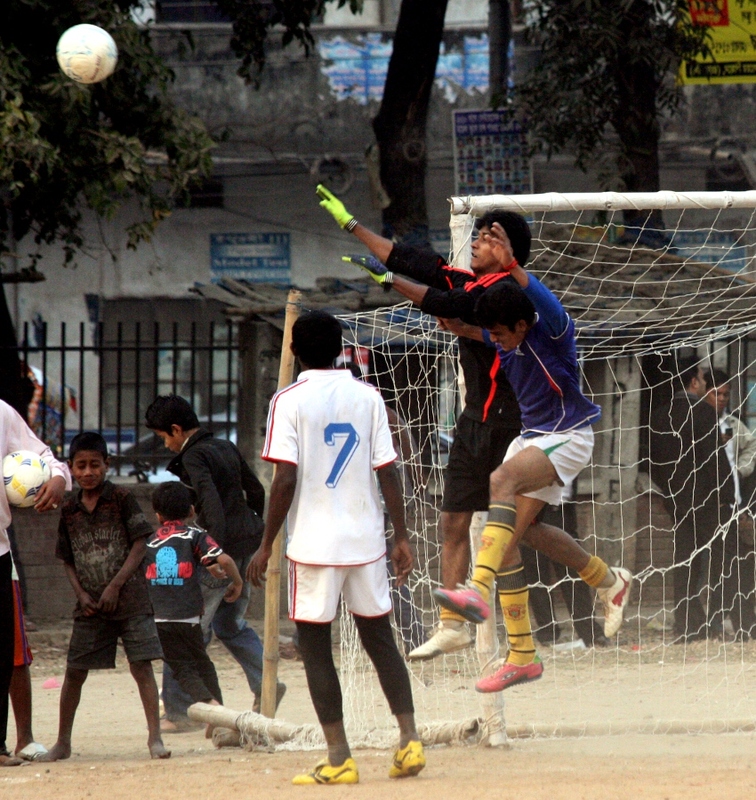 This football tournament was stretched over several months on a field adjacent to Taj Mahal road in Mohammadpur, Dhaka, Bangladesh. 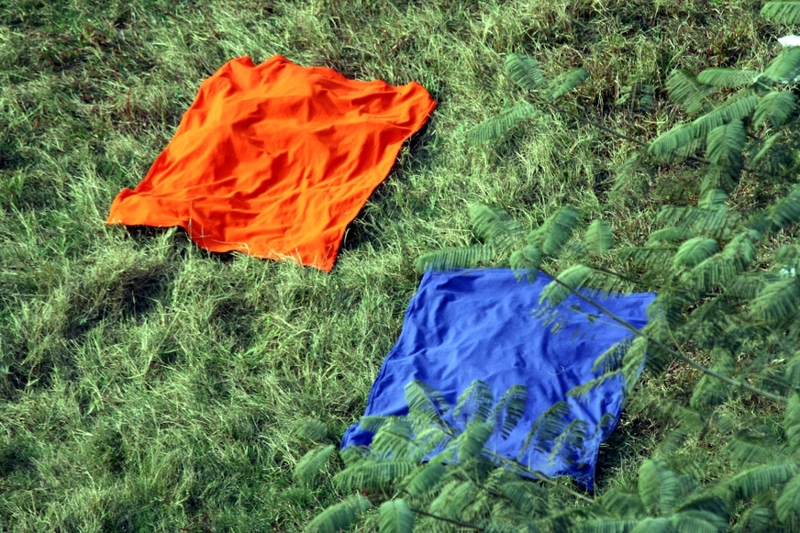 BLANKETS LEFT OUT TO DRY in the sunshine, which these days pleasantly warms the temperatures to at least 70 degrees. 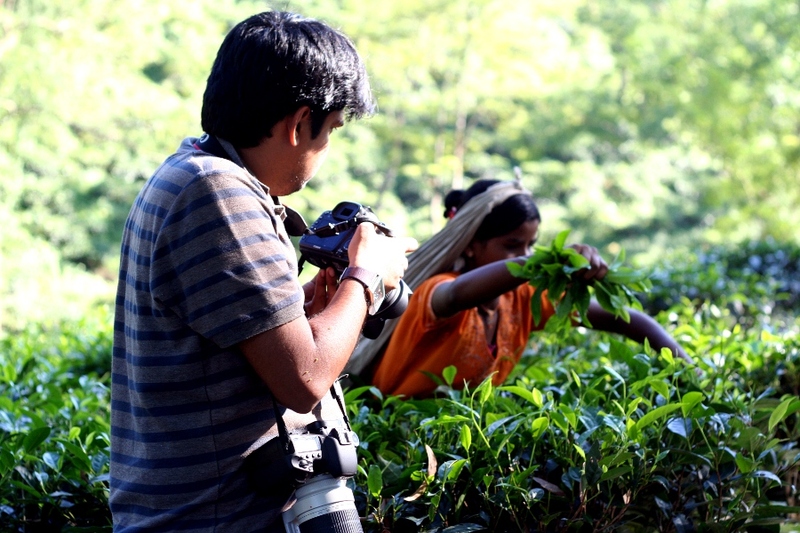 FAISAL, A FELLOW-TTLer trying to get a good shot of the tea estate worker near Moulovibazar, Bangladesh. 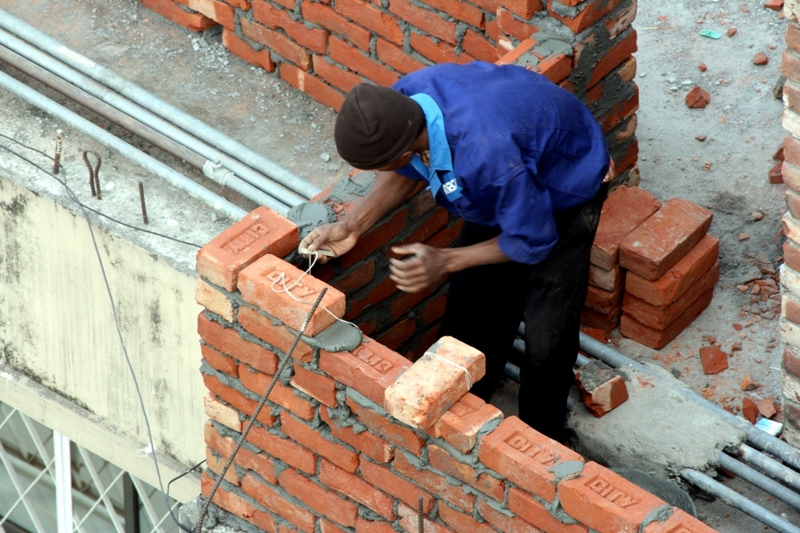 THE NEIGHBORING ROOFTOP is getting a wall. 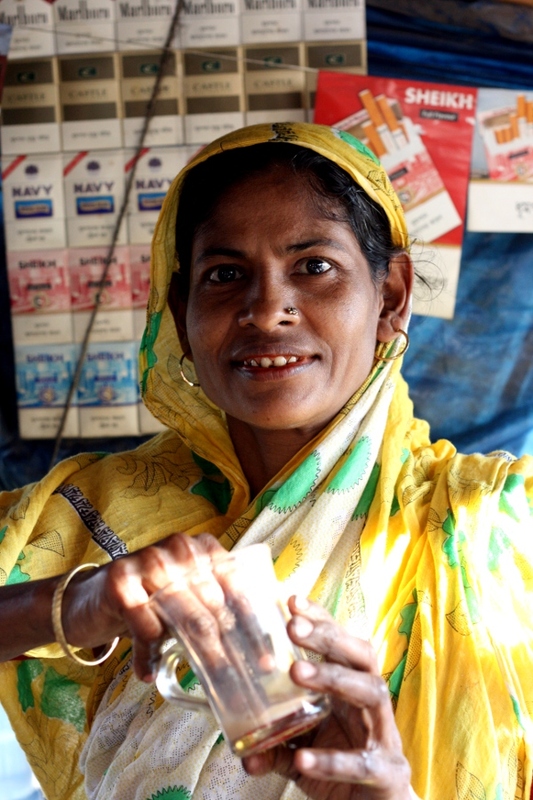 LADY IN KOLANPUR, DHAKA, BANGLADESH getting cup ready for my tea at her roadside tea stand.